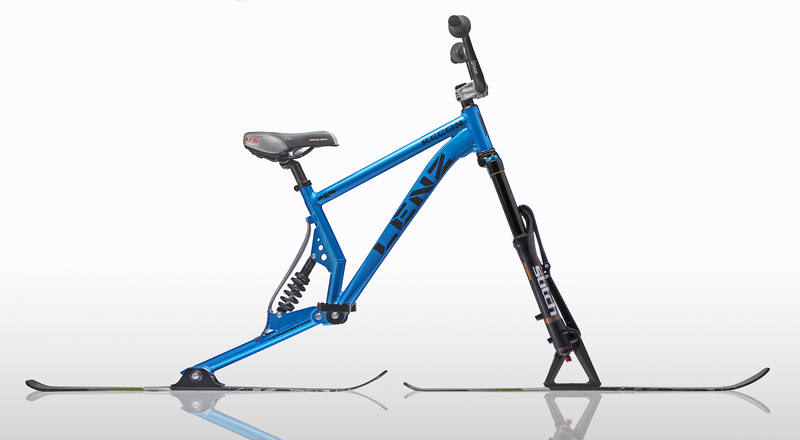 The Recon Ski Bike brings the performance of our other ski bikes, at a price point that everyone can afford. 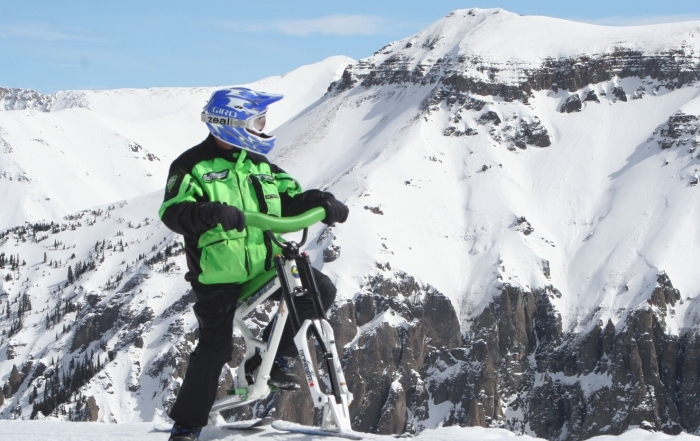 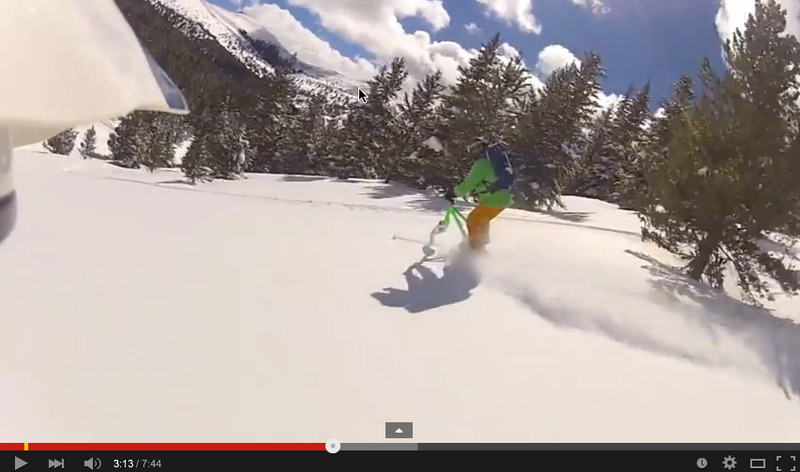 The Recon Ski Bike is a full suspension lightweight ski bike for all types of riders. 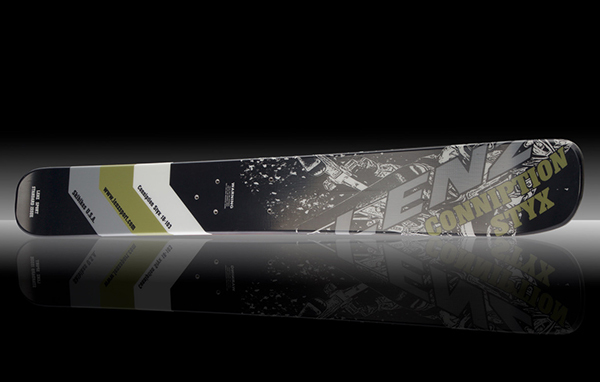 Great for beginners to experts alike, the Recon is a killer bike at a great price. 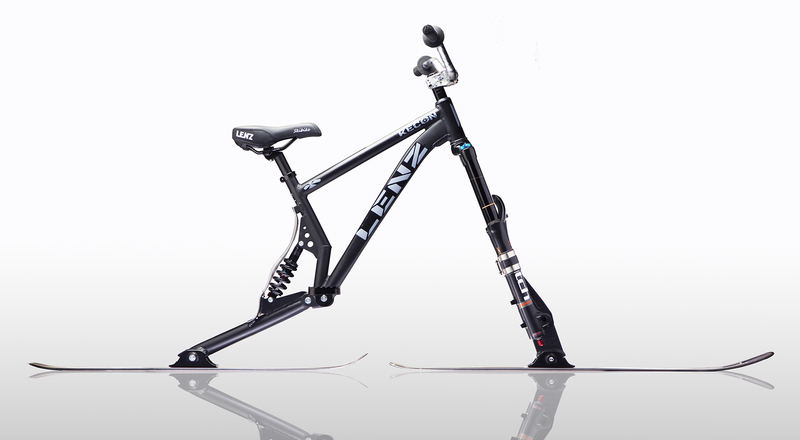 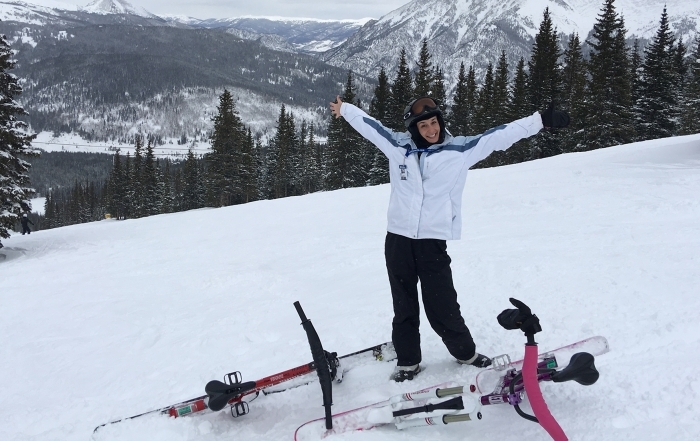 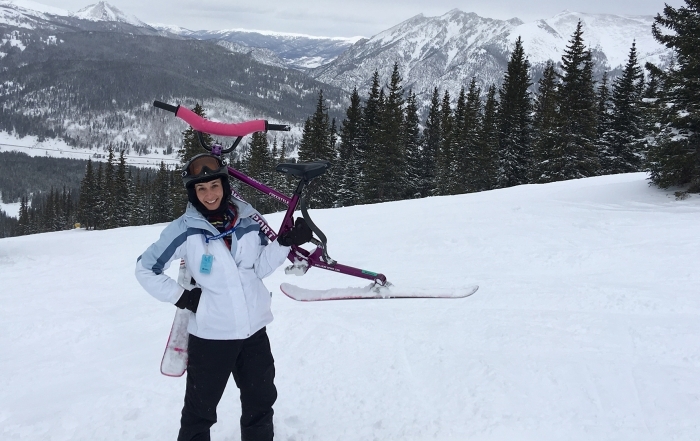 This Lenz Ski Bike is made with the same care and quality as our higher-end ski bikes, and is great for most types of riding. 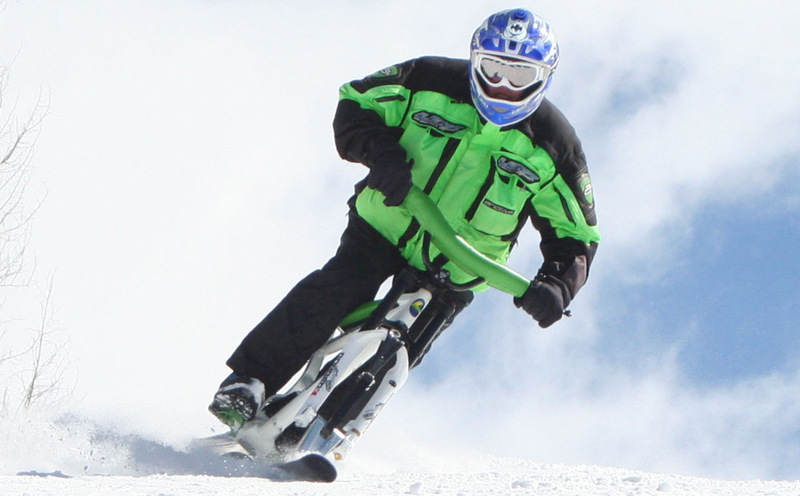 The seat can be raised and lowered, a major benefit for riders with knee problems.